• Higher resolution still photos for manual captures! When you press the shutter button in Live Preview or on your camera, you'll get a high-resolution still photo, along with the clip. Annoyingly, there is no way of telling what the resolution for still photos was before, and what it is now. Photo samples from The Verge's review are 800x447, but the site may have just resized the images before uploading (no other review I could find included still images at a higher resolution). Google also doesn't state the resolution of still photos on the Clips product page. 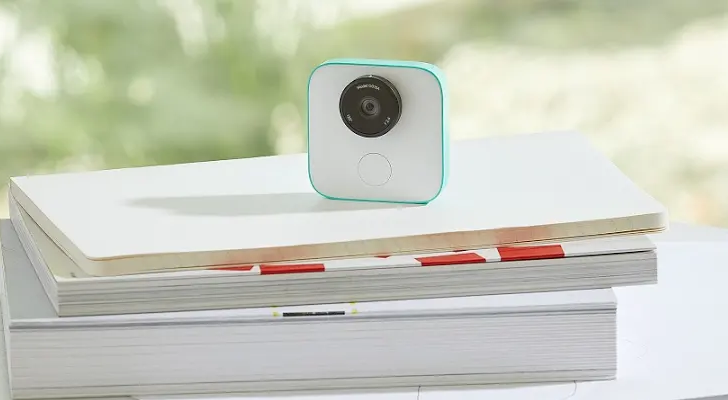 If you have a Google Clips with photos saved before the update, perhaps you can enlighten us in the comment section. In the meantime, we've reached out to Google to clarify.